Officials said the agency arrested Yogesh Mittal, a businessman from the Model Town area, yesterday evening for his alleged role in the illegal conversion of demonetized currency worth Rs 51 crore in "connivance" with Rohit Tandon, a suspended Kotak Mahindra bank manager and another person who acted as entry operator or illegal funds router. Delhi-based Rohit Tandon has been accused of laundering nearly 70 crores of untaxed money. 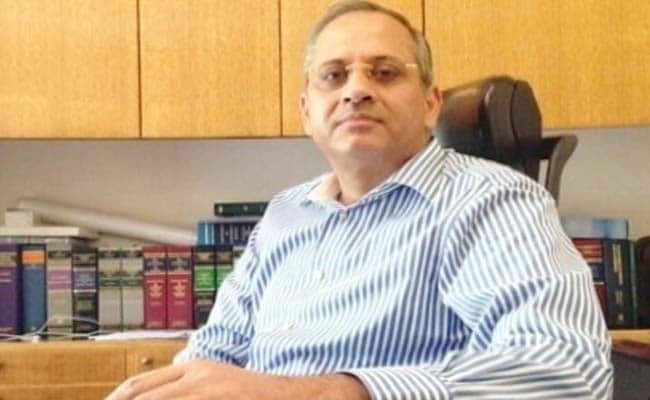 New Delhi: The Enforcement Directorate (ED) has arrested a Delhi-based businessman in connection with its notes ban money laundering probe against Delhi lawyer Rohit Tandon and others. They said Yogesh Mittal was arrested under the Prevention of Money Laundering Act (PMLA). He will be produced before a competent court today for further custody, they said. The agency, on May 30, had also conducted raids on the premises of Yogesh Mittal and an ex-Congress MLA in Delhi to collect more evidence in this case. It said Yogesh Mittal was "instrumental in picking up the demonetised cash of Rohit Tandon during the period of November 14-19 last year and deposited in various bank accounts of shell companies." The two big currency notes of Rs 1000 and Rs 500 were demonetised after Prime Minister Narendra Modi made a national address in this regard on November 8 last year. The said cash, the ED said, was also allegedly deposited in accounts of certain fictitious people. This is the fourth arrest in this case by the ED as it has already arrested Rohit Tandon, former Kotak Mahindra bank manager Ashish Kumar and entry operator RK Goel. The ED had alleged that Rohit Tandon and the other accused in the case "conspired so that demonetised currency would be collected and deposited in various accounts of the firms which have huge cash in hand, and from those accounts demand drafts in fictitious names would be issued." The ED took over the case and registered an FIR under PMLA after taking cognisance of Delhi Police crime branch FIR on alleged fake accounts with deposits worth Rs 34 crore. The Income Tax Department too is probing the case.